The ear is the organ responsible for hearing as well as maintaining body balance and position. As much as it is a complex and sensitive system, it is also a fragile one. Unfortunately, as a society, we tend to ignore the safety of our ears. Excluding congenital and medical causes of hearing loss, noise is the single most harmful thing for the hearing system. When exposed to a prolonged period of excessive noise, the delicate nervous hair cells in the cochlea sustain permanent damage. Although people working in noise are most at risk of developing a noise-induced hearing loss (professional hearing loss), there are many other risky loud noises in our immediate surroundings. Exposure to prolonged periods of excessive noise can cause mental fatigue and in some cases a temporary or permanent hearing loss. Tinnitus characterized by ringing in the ears can also be caused by exposure to excessive noise. 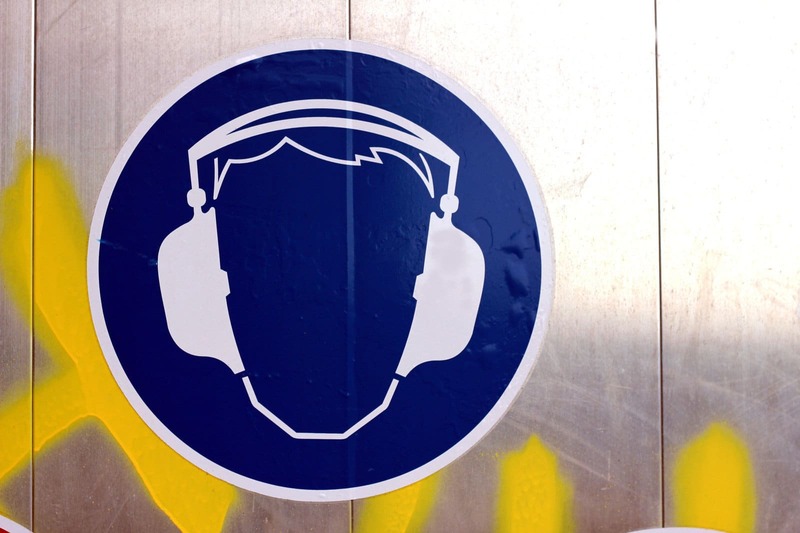 Audiologists recommend the use of hearing protection when in contact with loud noise for prolonged periods. Hearing protection come in different models and shapes to best suit the specific needs of each individual. There are also specialized ear and hearing protection products for sleeping, swimming, hunting, airplane travel, musicians, concerts and many other noisy activities. Custom made earplugs made with durable, reusable, washable silicone. They are molded to fit the dimensions of the ear, therefore offering the best fit. These earplugs are made to adapt to the specific needs of each individual and can be obtained for the following uses. The traditional ear muffs and disposable ear plugs are used for a variety of noisy leisure activities as well as around the house. They are best suited for occasional users who do not have any specialized protection needs. They are reusable earplugs, but they are not custom made. These earplugs offer a cheaper alternative to the custom earplugs while offering a wide specialized functionality range. Often, one can choose between a few default sizes.